Move over old Xtreme Slim and HELLO to the **NEW** improved Xtreme Slim. If you are ready to get serious about losing the weight you have come to the right place!! Get it now before the price goes up!! New and Improved Xtreme Slim Bee Pollen w/ Aloe Vera is finally here! Xtreme Slim Bee Pollen uses safe and all natural ingredients to work on that stubborn fat and helps curb cravings for sweets and carbs that we all are trying to stay away from. Xtreme Slim Bee Pollen now contains aloe vera which will assist in regulating metabolic balance through cleansing of harmful toxins which sometimes hinder our weight loss results. The GREAT appetite suppressant effects of Xtreme Slim Bee Pollen will assist you to hit weight loss targets faster all while boosting your metabolism to maintain long term fat loss goals. Xtreme Slim Bee Pollen helps women AND men to get on track to a healthier lifestyle. 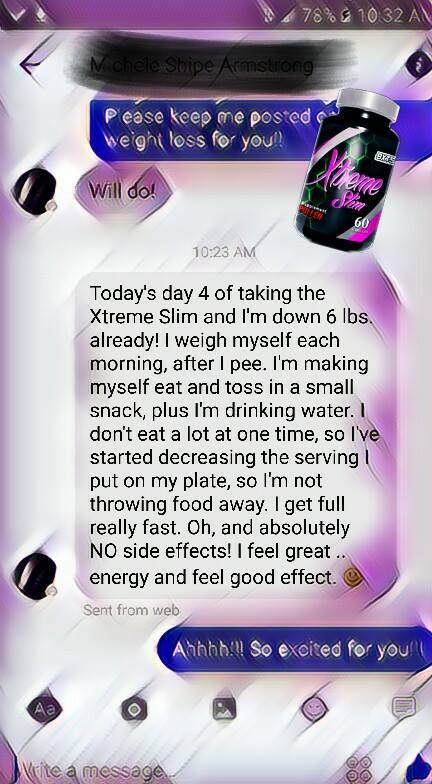 Why should you pick Xtreme Slim to be your weight loss supplement? Do you have a hard time staying away from sugars, donuts, candy, carbs and just all the carb/sugar foods? 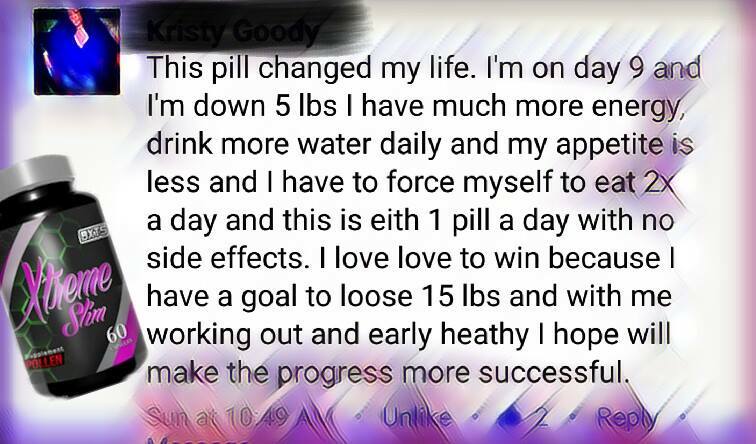 This is the supplement for you! 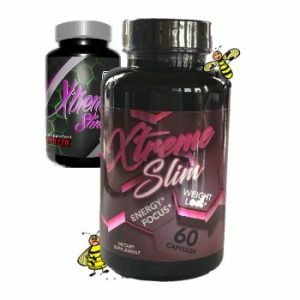 Take an Xtreme Slim before having to go to that party that is just full of those foods you are wanting to stay away from. Not only will you be losing weight but it can help your control your appetite, give you the energy you need get through your day and be there to eliminate harmful toxins in your body that could be part of stopping your weight loss! Something most really don’t want to talk about is…….bathroom issues. Aloe vera has laxative properties and when consumed in small quantities may aid in digestion. This will give you daily detox with regularity in the bathroom. Nothing scary of leaving the house, but just a very normal relief you might not be getting. Helps keep a healthy digestive system, which helps in body lose weight. 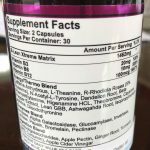 Xtreme Slim reminds me of the Zi Xui Tang that was so popular BUT with all the good stuff in it for weight loss and NONE of the bad stuff that came with it. This will give you great appetite control with energy with no crashes!!! In combination with your water intake, exercise, and a healthy meal plan Xtreme Slim Bee Pollen will help take you to higher weight loss and conquer those goals! 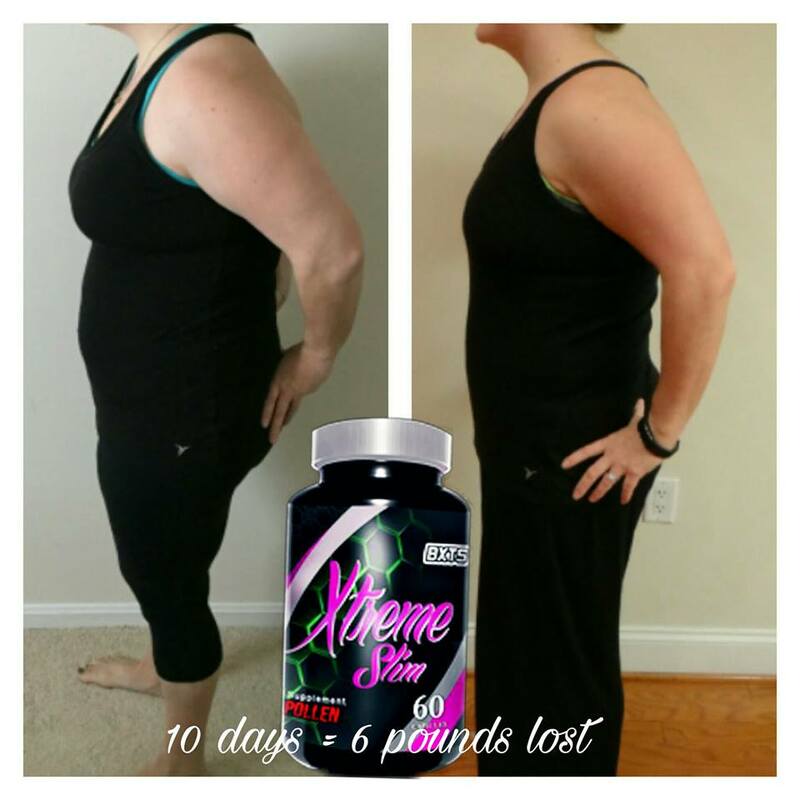 Take your results one step above for maximum results use Xtreme Slim as part of the combo pack with Xtreme Burn Fat Burner to help boost your metabolism by naturally balancing the body’s hormone production. Some of the Benefits you will get: **Increase Energy **Boost Metabolism **Increase Fat Burning Potential **Appetite Suppressant **Safe and Jitter Free These natural ingredients work together to assist the body in suppressing the appetite, increasing energy and metabolism, and helping support a healthy immune system while boosting self esteem and improving overall health. Helping with fast weight loss. 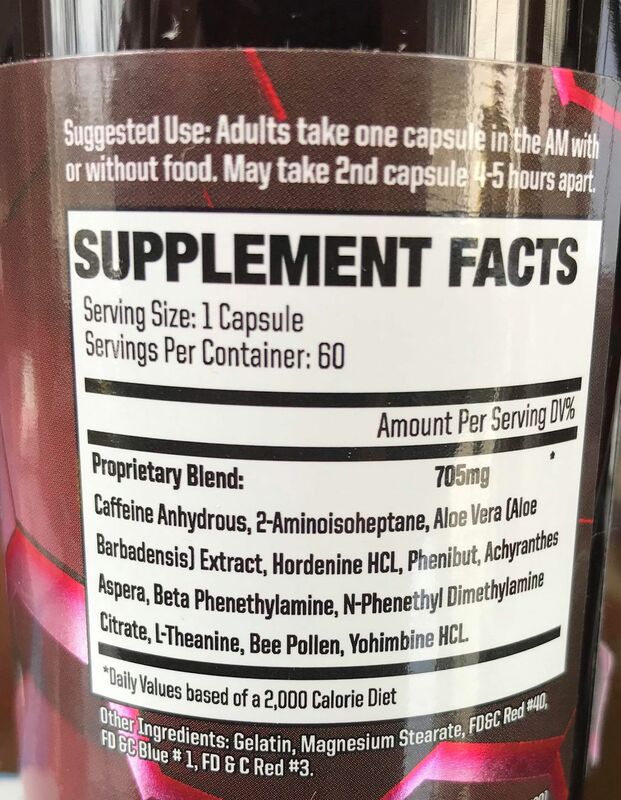 Xtreme Slim Bee Pollen contains bio-active substances extracted from the natural plant ingredients. Xtreme Slim Bee Pollen formula assists in regulating metabolic balance through cleansing the body of harmful toxins which prevent weight loss.